Translation of various documents about the artist and his work used in museums, galleries, correspondance. 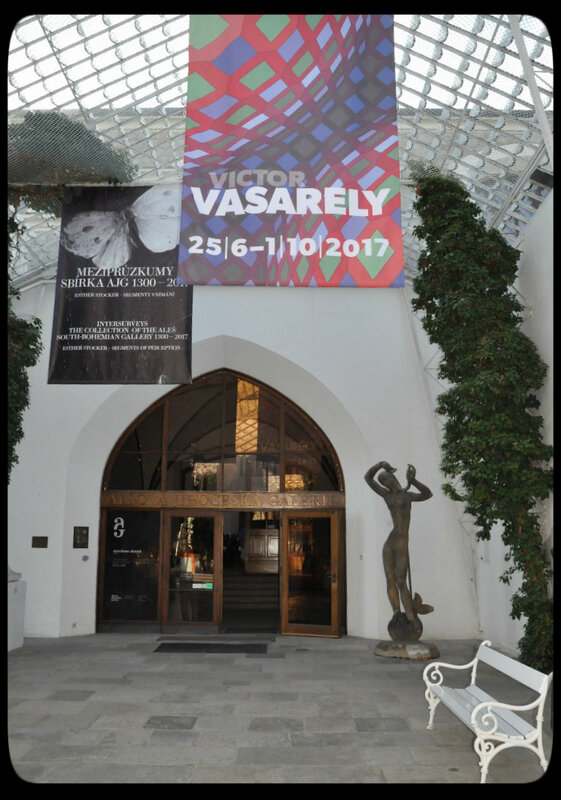 Recently, an article by Victor Vasarely (written in 1955) for the South Bohemian Gallery. Exhibition held 24 / 06 /2017 in Aleš, Czech Republic.